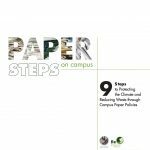 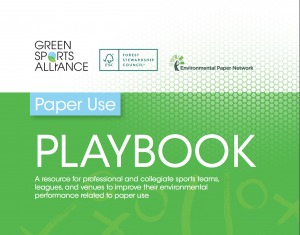 The Paper Use Playbook: A Resource for Professional and Collegiate Sports Teams, Leagues and Venues to Improve Their Environmental Performance Related to Paper Use. 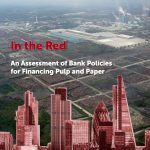 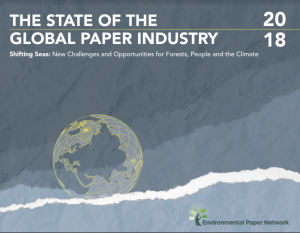 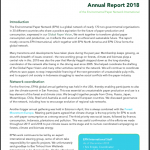 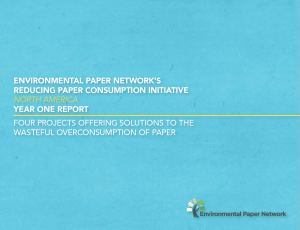 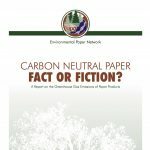 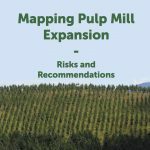 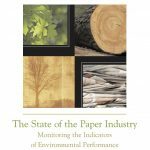 Carbon Neutral Paper: Fact or Fiction? 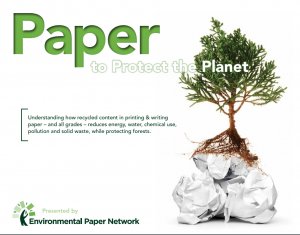 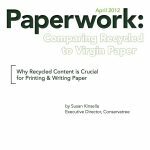 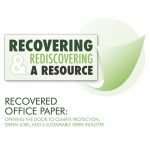 Recycled Paper Fact Sheet: Paper to Protect the Planet: Understanding how recycled content in printing & writing paper – and all grades – reduces energy, water, chemical use, pollution and solid waste, while protecting forests.